Skills Seminar: Onsight Climbing - Salt Pump Climbing Co. 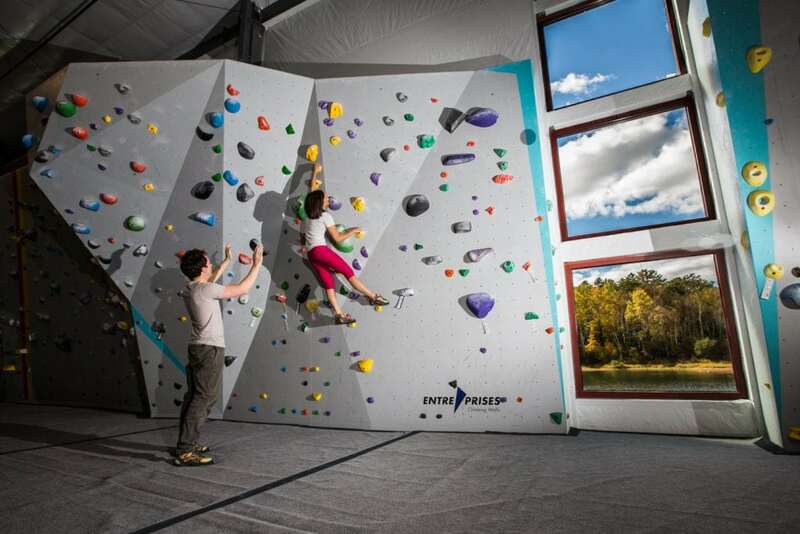 Climbing a route cleanly on your first attempt is more than just having the requisite skill to pull the moves. You only get one opportunity to onsight. So, prepare by learning and practicing the skills to give your best effort on your first go. Learn to rock climb us! Our unique, one-time Skills Seminars, along with our Skills Series and Core Curriculum, will help you learn new things while meeting friends and laughing lots along the way. Skills Seminars are scheduled on a quarterly basis according to the season and participant feedback. Skills Seminars are $40 and include a day pass and rental gear ($29 value). Members can participate in one free Skills Seminar per month; just pay a $20 deposit and we’ll refund you at the time of the class! Pre-registration required. A minimum of 2 registrants is required for a Skills Seminar to run, climbers must be 14 years or older.